Jonathan Marsh has served as International General Counsel of Total's Marketing Services Division since 2015 supervising a team of over 60 lawyers worldwide. Previously Mr. Marsh led the M&A and Finance Division at Total's Group Legal Department from 2002 and served as its Group U.S. Counsel from 1998. He was an associate at Willkie Farr & Gallagher in New York from 1990. 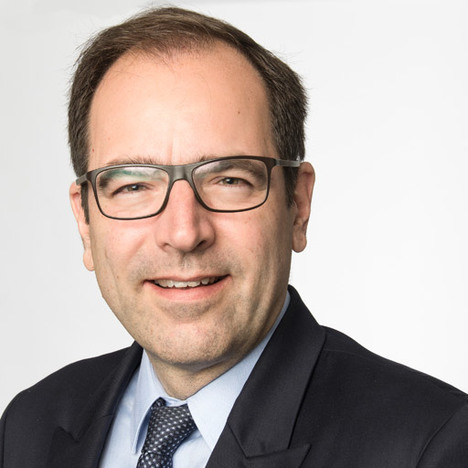 Mr. Marsh is President of the European Company Lawyers Association (ECLA) and Director and Vice President International Affairs of the French Corporate Counsel Association (AFJE). He also serves on the French M&A Association's Management Committee (ARFA). A member of the New York Bar since 1990, Mr. Marsh holds a Juris Doctor in law and a Bachelor of Arts in international relations and economics from UW-Madison and served in the 65th annual session on geopolitics at the French Institut des Hautes Etudes de Défense Nationale.